The Layton Rikkers Surgical Society is proud to celebrate the Forward Award on behalf of the University of Wisconsin Department of Surgery. This award recognizes outstanding alumni contributions by current or former residents, faculty, and fellows of the University of Wisconsin Department of Surgery. Nominations are due annually in July. They will be reviewed by a selection committee, and the recipient will be notified. 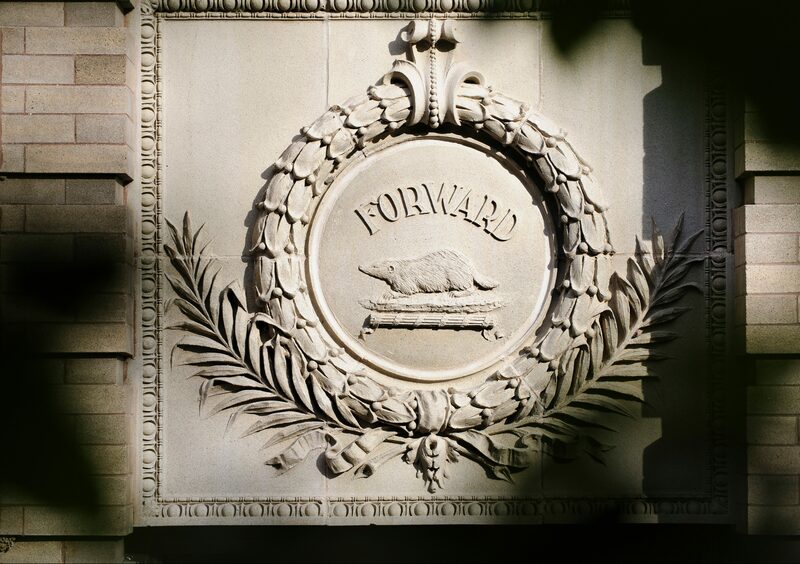 The Forward Award is presented annually, in fall, at a special alumni society dinner held during the American College of Surgeons Clinical Congress. Nominations for the 2019 award will open at a later date.